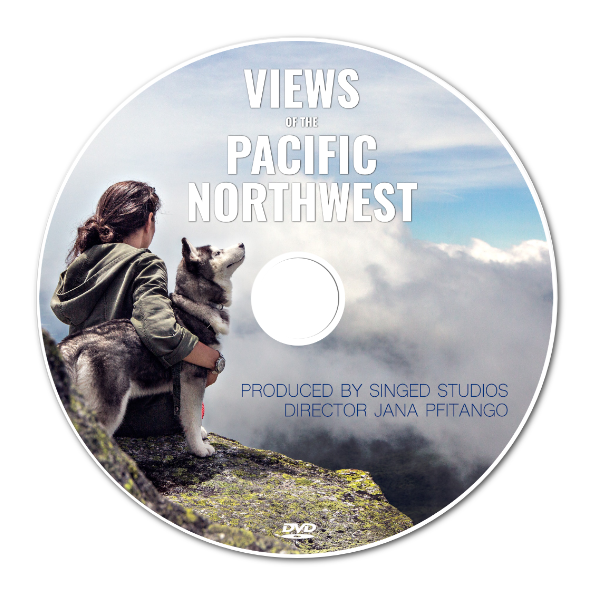 We print, burn, and package CDs, DVDs, and Blu-Rays. 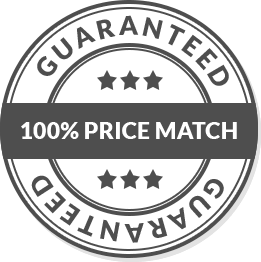 Lowest prices, guaranteed. Select the type of media: DVD, CD, etc. 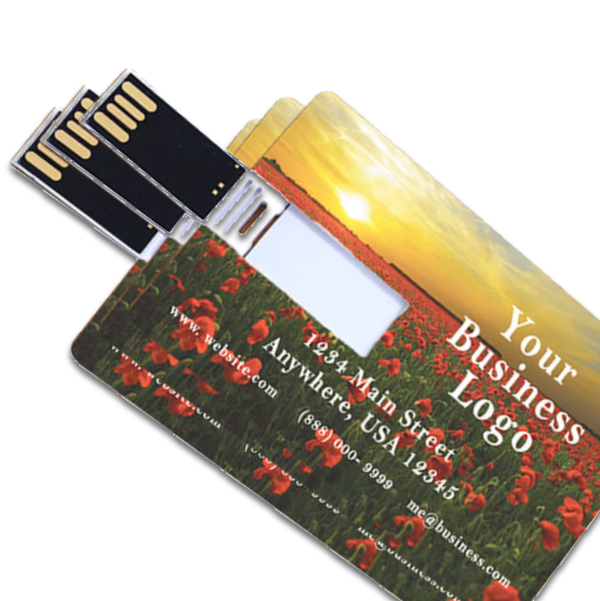 Blank Media Printing uses the latest technology for limitless custom printing. 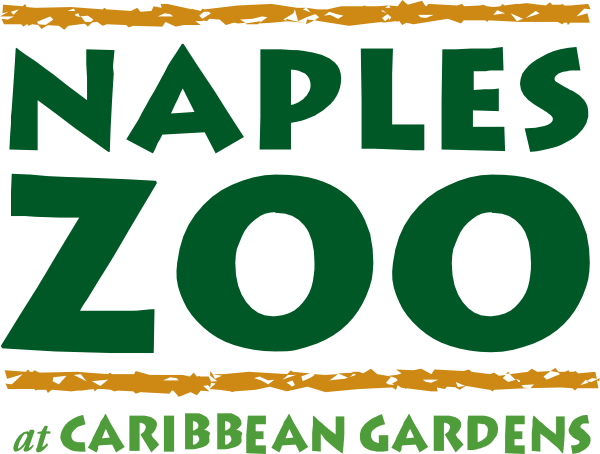 We are one of only 3 companies in the United States offering the highest resolution 6 Color UV Cured Digital Inkjet technology and we can print edge-to-edge. 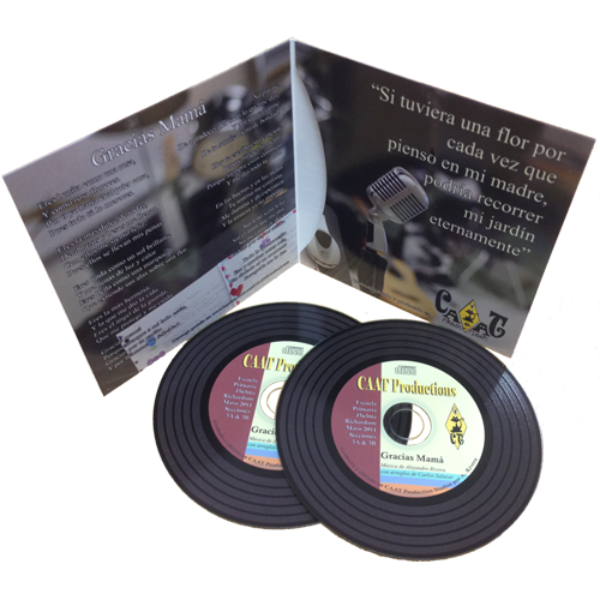 Promote your business, brand, or talent with perfectly printed Custom CDs. 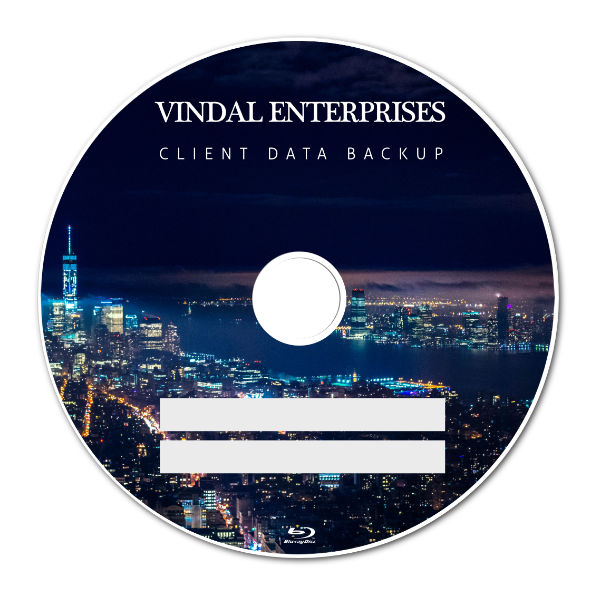 Perfect for musicians, photographers, and businesses, we can burn and duplicate your data onto as many CDs or DVDs as you need. Upload your data after purchasing or mail in a master disc of your content and we will duplicate your data. - Longest Lifespan: CDs & DVDs last 30-70 years. Hard drives fail within 6. 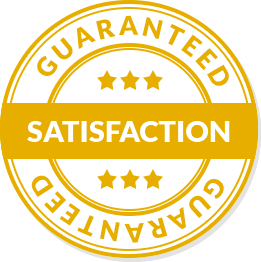 - Quality: We use the best media so your audio retains studio grade sound. 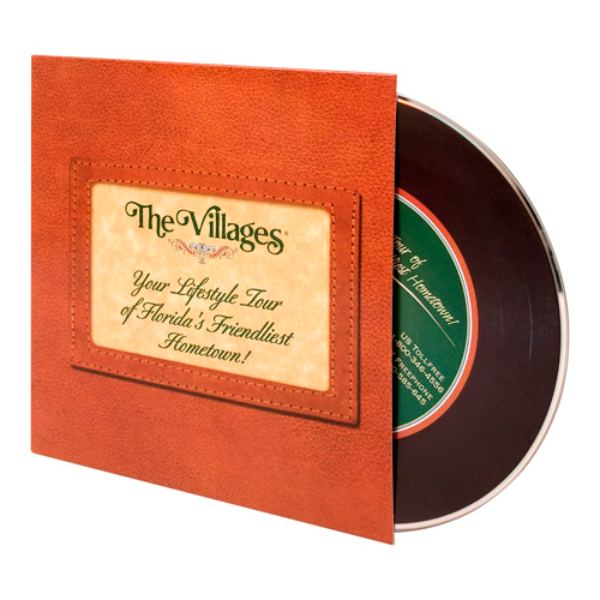 Blank Media Printing is one of the few custom print shops to offer short run duplication, that way you can order only a few discs - no waste or excess spending on products you don't need. 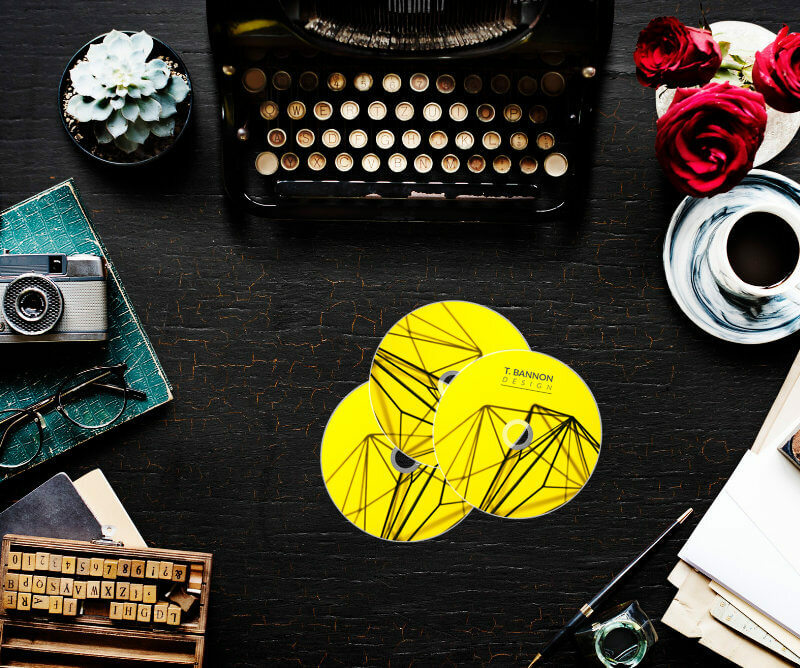 Enjoy the same high-quality discs and detailed customizations with a few discs just as you would if you were buying in bulk! 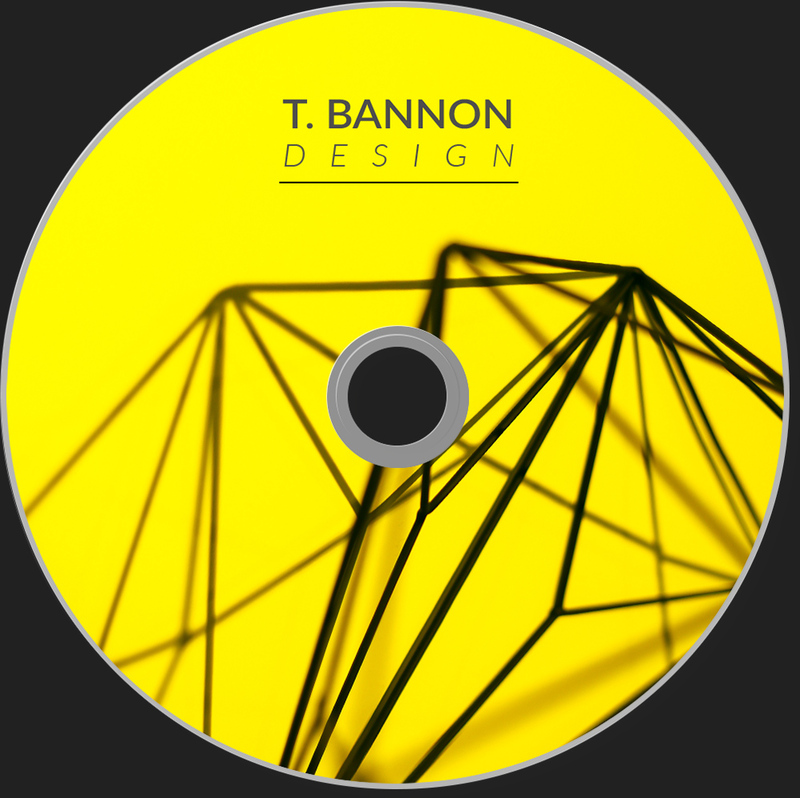 We offer bulk CD duplication at a discounted rates. 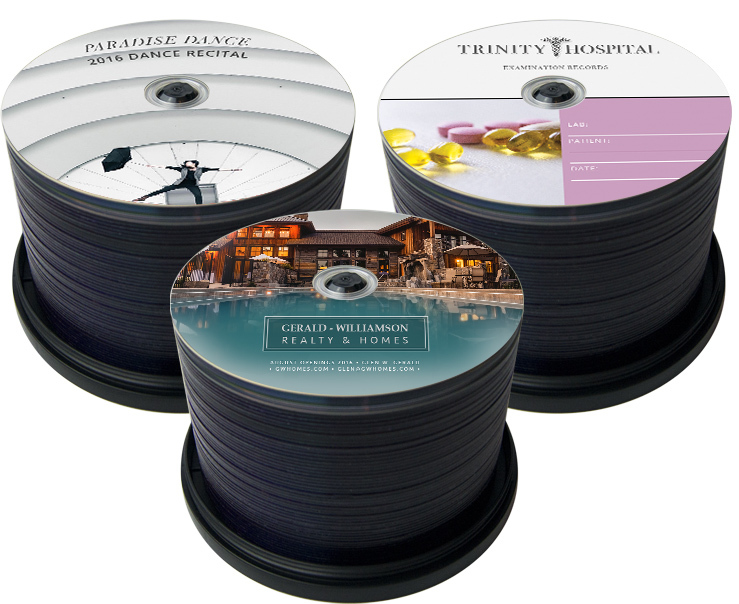 Order thousands of discs with the same high-quality printing and pre-burned data, all on a single order. Our goal is to ship your order the same day we receive the order and print-ready artwork, at no additional rush charge. You'll receive your discs in the mail just a few days later. We also offer express shipping with no rush fees. 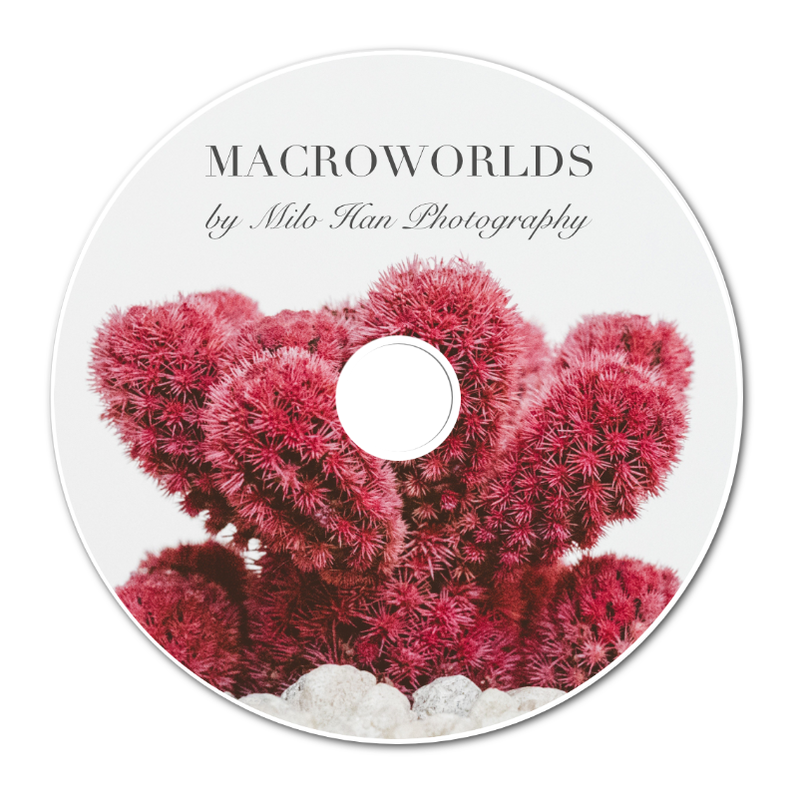 We are one of the only custom print shops that offer a-la-carte ordering so that you can have any combination of discs and packaging. Want to share thousands of DVDs in matching jewel cases with inserts, but need to keep just a few stored in envelopes for archival purposes? No problem. 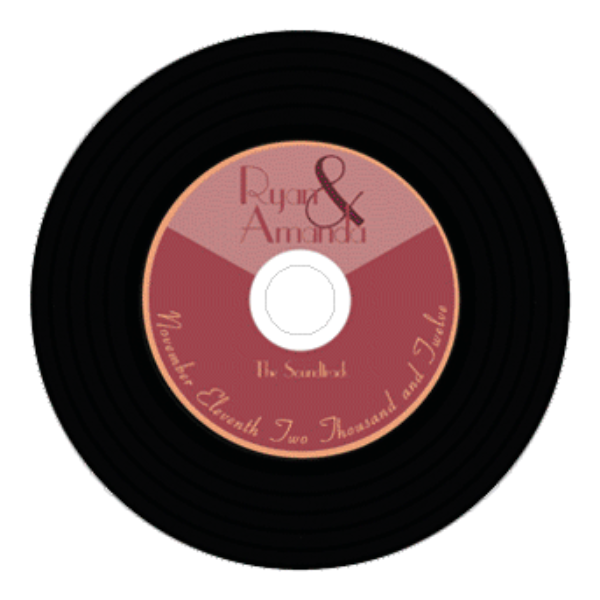 Order any combination of discs and packaging and enjoy the same printing quality on every product in your order. 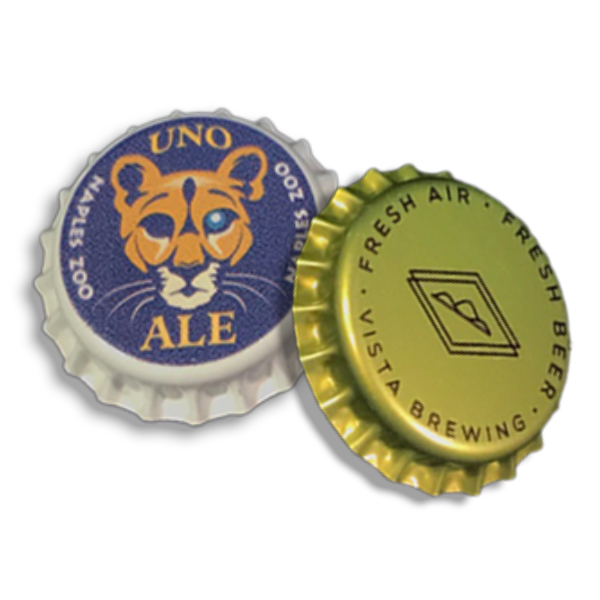 We print your artwork on bottle caps in-house using our 6-color UV Digital Print technology. 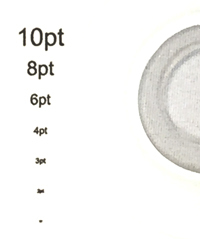 Unlike other printers who use labels, we print directly onto the cap surface. Our Pry-Off crown caps fit all bottle sizes and have a built-in Oxygen absorber / barrier to preserve freshness longer. We also sell the most reliable beer bottle capper on the market.  Order as few as 20 caps for limited edition homebrews, or enjoy bulk discounts on thousands of caps for your craft brewing company. 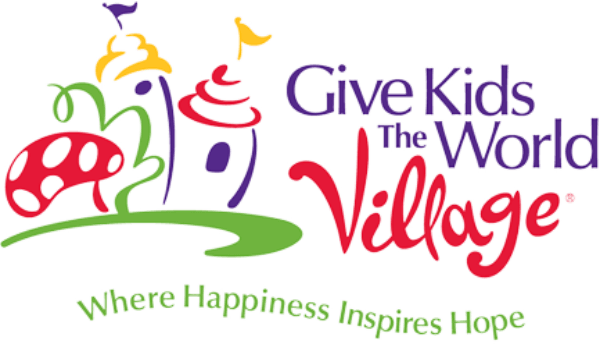 As a small business located in Orlando, Florida, we're dedicated to our community. Through sponsorships, donations, and community activism, we aim to help others and grow together. 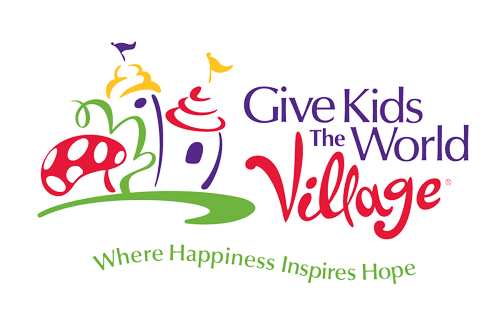 Learn more about our contributions to important local organizations. One again BMP came through for us with 900 printed CDrs. 6 titles, 150 CDs each. Color and print quality was consistant and excellent, zero failures in the burning process, and final product looked incredible packaged. Excellent company to work with. This repeat order was easy and quick to do. 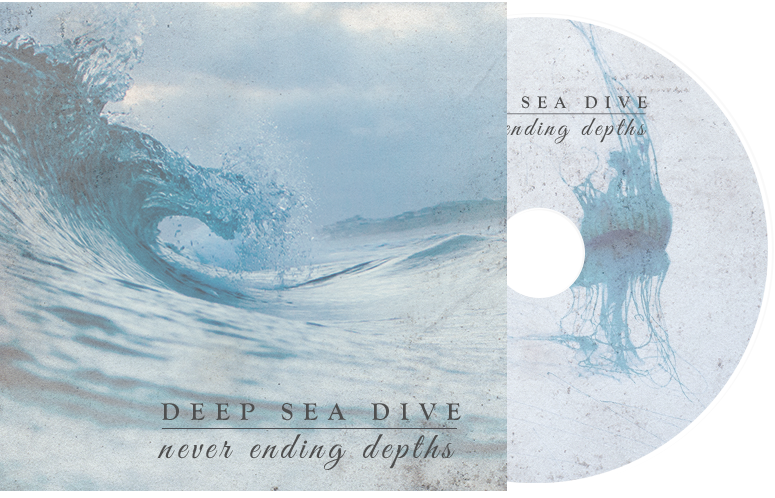 The printed CDs were exactly as ordered and came in good time.as they said. Great ! Was nervous at first, but they came out GREAT!!! Will continue to do business with Blank Media. 6 Color vs 4 Color - The Facts! 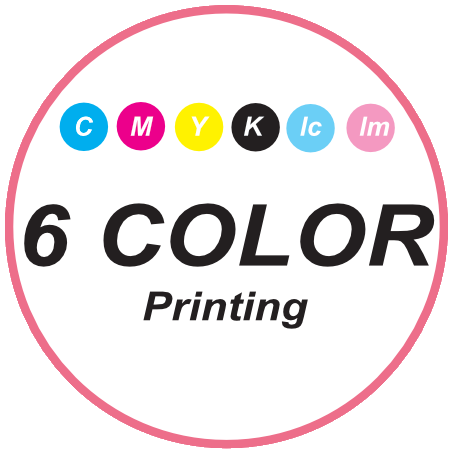 At Blank Media Printing we print with a specialized process that uses the most advanced 6 Color UV Cured Digital Inkjet technology. 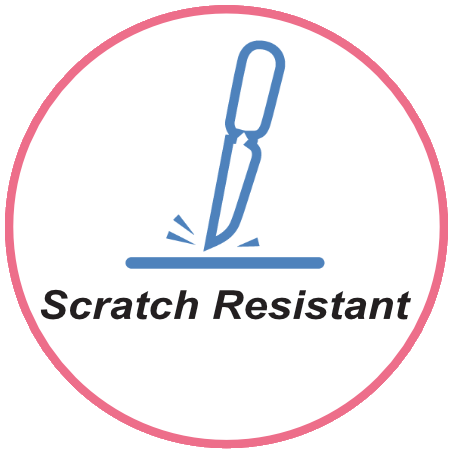 We are the world leaders in using this technology for our custom CDs, DVDs, Blu-Ray, USB, and Bottle Caps, as we are one of only 3 companies in the United States using this higher quality printing. We are proud to be at the forefront of the latest technology - offering the highest resolution printing. Quality is our number one goal. 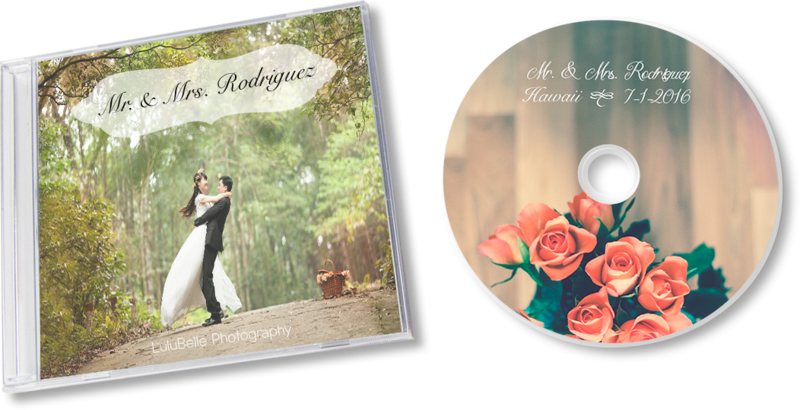 We only use top of the line media: our CDs and DVDs are made by Philips and CMC (powered by Taiyo Yuden technology). For DVD-DL as well as Blu-Ray media we carry Philips and Verbatim. 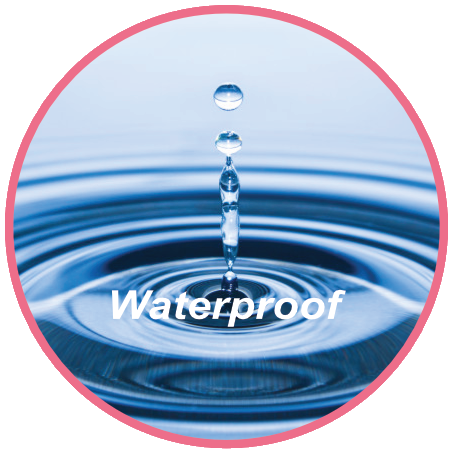 All of our discs are waterproof and scratch resistant. 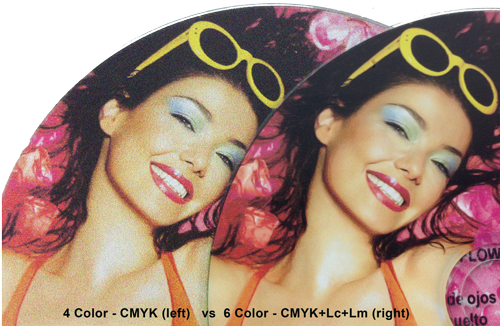 Unlike other digital disc printing companies, our high resolution allows low pt size printing down to 4pt (with original image resolution of 360dpi) with ALL six colors printed! Other companies suggest no lower than 10pt! We also don't mind printing solid colors - other companies shy away as these are the toughest forms of images to print - we excel with solids. For that extra 'Pop' of color we also offer an optional Gloss Coat ($0.08 / disc) - ideal for solids or Photo-Realistic smooth finish.